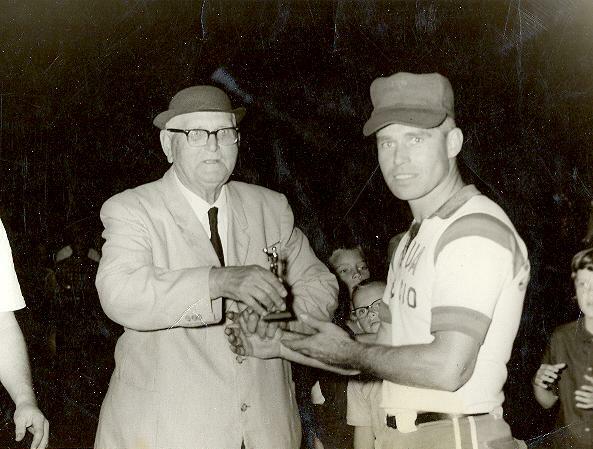 1- Draper YMCA baseball team, picture is owned by Paul Stophel. 3- TWUA Triplets, North Carolina State Softball Champions, 1960. 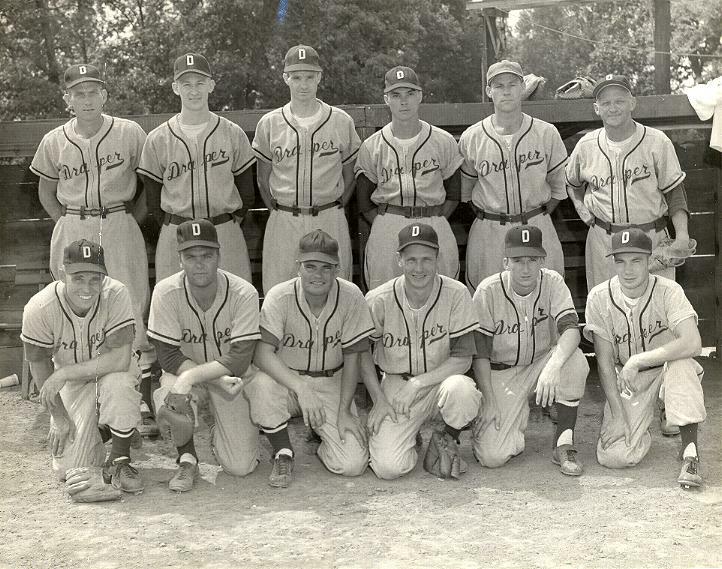 First row, left to right: Paul Stophel, Phil Brown, Buddy Robertson, Danny Hall, Barry Stogall, Jimmy Turner, Wayne Stophel, Jimmy Matthews, and J. Warren. Second row, left to right: Washburn, S. Myers, Bill Armfield, William Edwards, C., "Foot" Washburn, "Wink" Hoover, Ken Joyce, and "Sonny" Smart. 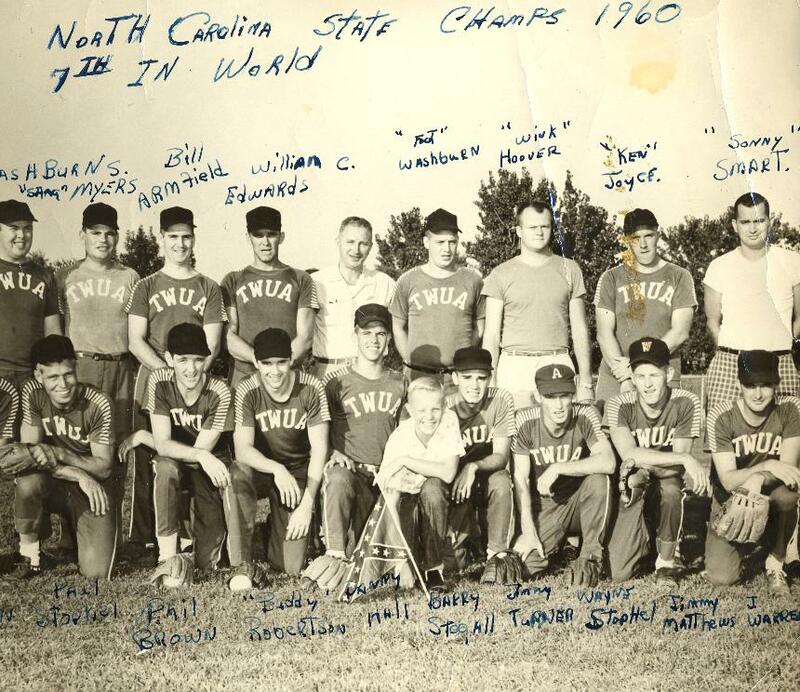 Photo says, "North Carolina State Softball Champions 1960- 7th in World."